Infrastructure intelligence platform Sensehawk Technologies Pvt. Ltd has raised $2 million (Rs 13.6 crore) in a Series A round led by venture capital and growth equity investment firm SAIF Partners. Angel investors also participated in the round, Sensehawk said in a statement. Sensehawk plans to use the funds for business development and engineering, the statement said. It would also focus on expanding business outside India, the US and Australia, besides strengthening its existing contracts, the statement added. Founded in 2016 by Rahul Sankhe and chief executive Swarup Mavanoor, the company uses different kinds of unmanned aerial vehicles (UAVs), sensors, and data processing to create decision-making tools that drive productivity in the energy and infrastructure industries. With a team of 20 members in India, the US and Australia, the company plans to further acquire talent. Sensehawk’s platform has three components: app, artificial intelligence engine and web-based interface. The app controls drone operations for data collection. The artificial intelligence engine identifies the hidden patterns in the data. The web-based interface helps enterprises to collect, analyse and generate insights for decision-making. Several startups operating in the categories of drones, UAVs, artificial intelligence and machine learning have attracted investor attention of late. The rising interest in the space has led the Directorate General of Civil Aviation (DGCA) to come up with draft regulations for UAVs, to streamline the commercial use of drones for tasks like photography, doorstep delivery and even passenger transport. In August, Droni Tech, a Mumbai-based startup that offers drone hardware based on artificial intelligence, raised $500,000 (Rs 3.54 crore) in its first seed funding from Eagle Group and angel investors. In March, Bengaluru-based drone maker Aarav Unmanned Systems raised an undisclosed amount in a pre-Series A round from GrowX Ventures, 500 Startups, and BellWether Advisors. In February 2017, drone operations management platform AirZaar raised $350,000 in seed funding led by New York-based venture capital firm Quake Capital. Missouri Technology Corporation, which provides seed money for tech startups, and a few angel investors also participated in the round. In May 2016, Chennai-based farm data-capturing drone startup Airwood Aerostructures Pvt. Ltd raised an undisclosed amount in seed funding from StartupXseed Ventures LLP. 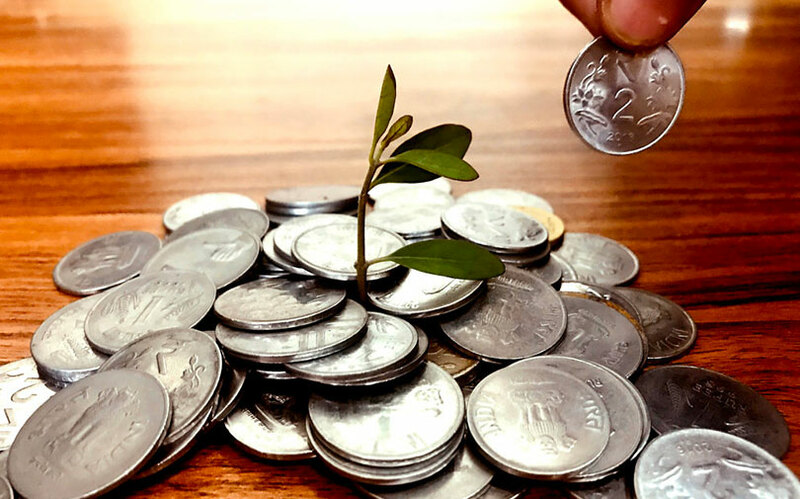 The venture capital and growth stage investment firm has been investing in India for over a decade and prides itself for having taken a bunch of private firms, including MakeMyTrip Ltd and Just Dial Ltd, to the public market. SAIF Partners had raised $350 million (Rs 2,247 crore) for a new fund in July last year. It is the firm’s third India-focused vehicle and its size is almost the same as its previous two India funds. The venture capital firm chases investments in sectors such as consumer products and services, technology, media, education, telecom, financial services, healthcare, travel and tourism, and manufacturing. It typically invests between $2 million and $75 million in one or more rounds in its portfolio companies. It has also built an active public equities portfolio, which includes chemicals company Atul Ltd, luxury watch retailer and components maker KDDL Ltd and automotive lighting and signalling equipment maker Fiem Industries Ltd.